Noblin, Annie England. 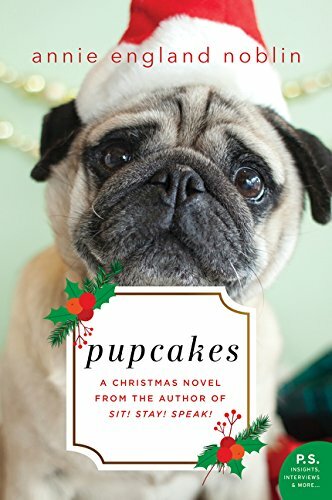 Pupcakes: A Christmas Novel. New York, NY: HarperCollins Publishers. 2017. 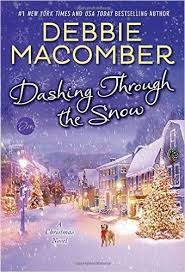 Caught by the charming cover and title, I was in the mood for a fun, light, Christmas novel and that is exactly what I got. Full of lovable dog antics, a blooming romance and a personal mystery, Pupcakes even comes complete with delicious doggy recipes, including a recipe for Pupcakes. Though a few curse words were included and a very brief adult situation, it was overall an enjoyable read and would make a delightful Hallmark Channel movie. 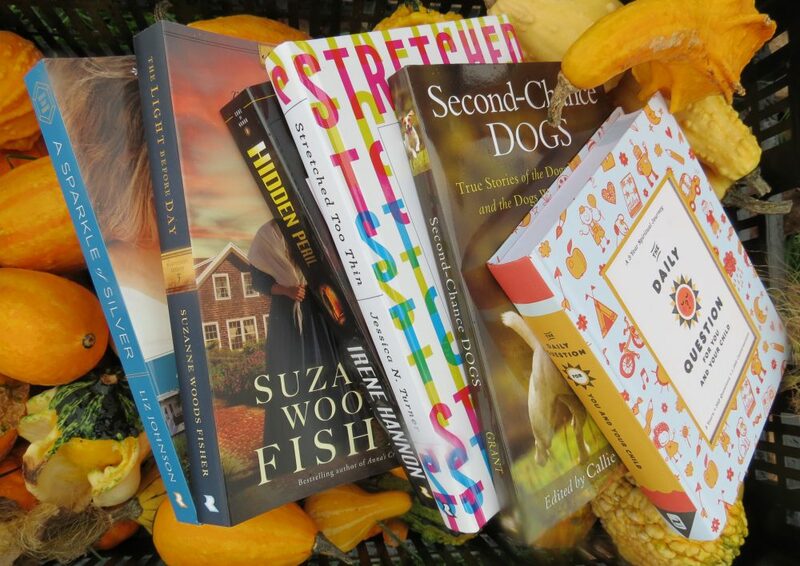 Finding a new author I am fond of, I have already ordered her previous book, Sit! Stay! Speak!, of course, full of more amusing pups. Macomber, Debbie. Dashing Through the Snow. NY, USA: Ballantine Books. 2015. Wanting to get home to Seattle to surprise her mother for Christmas, Ashley Davison appears down on her luck with no rental car, no airline ticket and only a bit of cash. Needing to arrive in Seattle for a job interview, Dash Sutherland takes the last rental car, appears in a hurry and has the means to obtain what he is after…and has a conscious which allows him to include Ashley in his plans. Through a snow storm, an orphaned puppy, a rental car issue, blowing snow, complete embarrassment, security problems and an affected heart, Dash and Ashley may be set up for the adventure of their lives…all in time for Christmas.